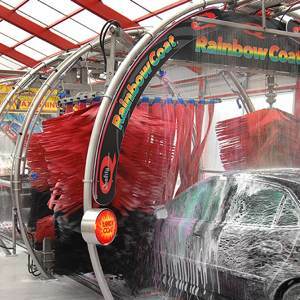 Tommy Car Wash Systems, premiere car wash equipment and patented facility packages. Take advantage of patented, performance-driven Totally Tommy building designs. We've spent 45 years consolidating the best systems and processes in the industry. We manufacture a full line of world-class, proprietary stainless steel equipment. Stand out from the competition with our durable, attractive stainless steel arches. Our install team travels full-time, developing sites more quickly and efficiently. Easy from Start to Finish! 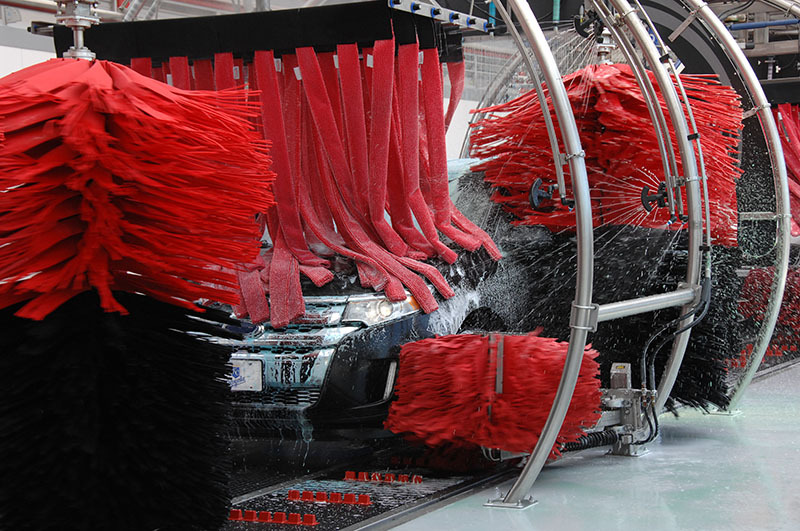 Our team works with you, developing your wash as if it was our own and reproducing our proven, successful wash model. Consider our 4 innovative options: Express, Flex, Gas, and Mini. We build all Totally Tommy washes to be virtually identical in services, menu, and equipment to keep things simple. Choose your site. We'll send you a 3D model of the location with the finished car wash as part of our standard approval process. Customize site colors and branding to your liking. Select from our "Modern Theme" or "Neighborhood Theme" styles with Red, Blue, and Neutral colors available. Layout and architectural plan are included with the facility and adjusted to comply with local codes. Representatives assist throughout the construction process. We provide up to one month of training at our headquarters with onsite training and online learning courses available to qualified franchisees. Our online store offers easy, one-stop shopping for detergents and consumable products once your wash is in full operation. Available over the web and via our app. Different site models are better fits for different locations and personal goals. If you have a higher traffic count we may suggest an Express tunnel wash. If you are considering developing a destination site with larger investment, maybe a Flex or multi-profit Gas/C-Store/Wash model. For the smaller appetite or smaller site, we also have the Mini. 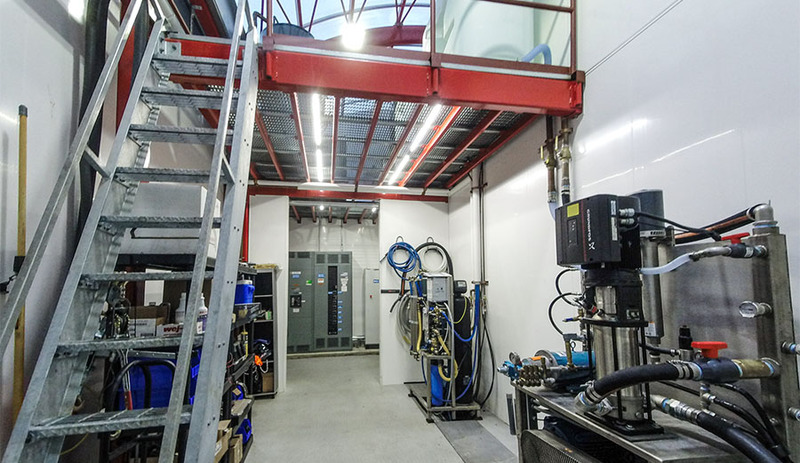 Energy efficient wash equipment, LED lighting, and clear roof design for natural sunlight. 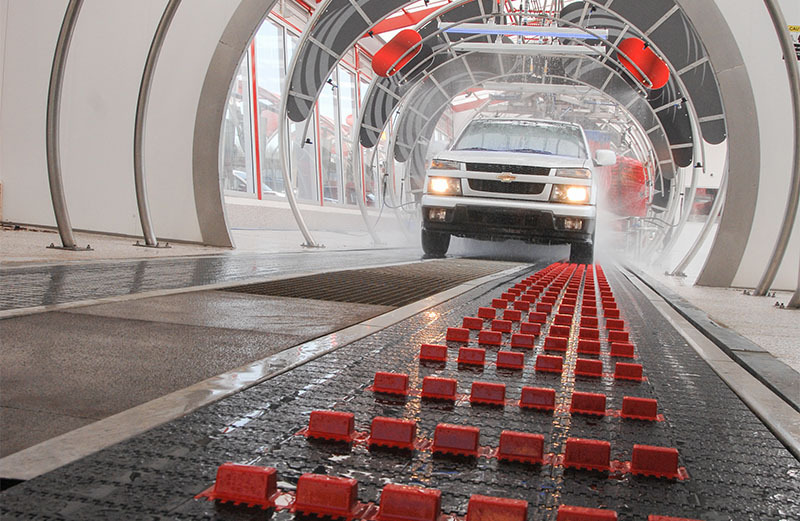 Wide open wash bay with clear lines of sight for better control and management. Easy entrances, natural stacking, and a left-in / right-out traffic loading pattern. A welcoming, attention-grabbing design with record-setting capture rates. 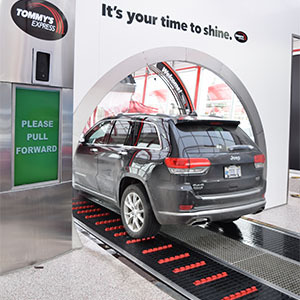 A free-standing car wash tunnel with record breaking power and processing ability, the Totally Tommy Express serves as the ultimate car wash platform. A modern take on efficient car wash detailing, the Flex takes the Express design and adds a secondary conveyorized tunnel for interior detailing services. A combination Gas Station, Express Car Wash, and High-End Convenience Store, complete with a coffee or restaurant franchise. A condensed version of the Express, the Mini is a fully conveyorized tunnel packs a smaller lot with remarkable processing power. We rely exclusively on stainless steel equipment for its rugged strength, high resale value, longevity, and great visuals. 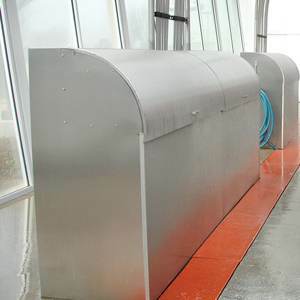 Our stainless steel arches and other equipment perform above and beyond other, lower grade options. The best cleaning components consolidated into functional modules, saving thousands of dollars with integrated reverse rotation side brushes, circulating mitters, rocker brushers, and wrap brushes all grouped in one. 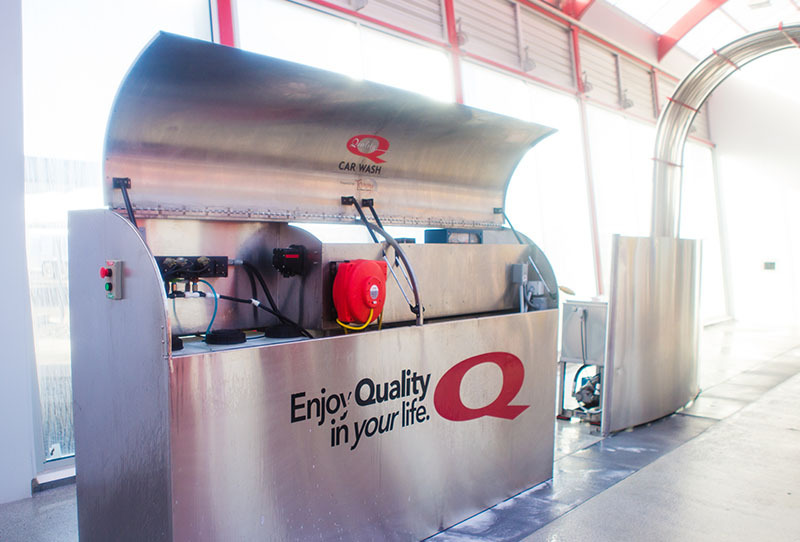 The POD system is the biggest transformation to hit the car wash industry in nearly 20 years. We've brought the back room and wash bay together, delivering better line of sight operations, consolidating space, simplifying installation with pre-wiring and pre-plumbing, and opening up the wash to our signature micro-brew look. The Tommy Transporter Dual Belt Conveyor carries cars smoothly through the wash with no guide rails, reducing the risk of vehicle damage and equipment breakdown. 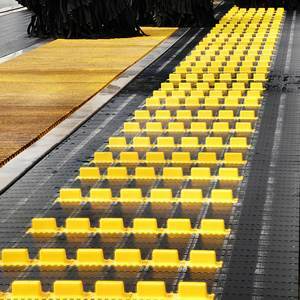 The flush floor makes maintenance and vehicle loading far simpler, improving productivity year over year. A vast improvement over the eyesore backrooms most common in the industry. Because the backroom is contained in the attractive secondary tower we can rotate the facility in all directions and still capture interested customers. Every piece of equipment, from the service panel to the trash can, has a logical place set aside for it and the room is designed to save anywhere from $20,000 - $30,000 in installation costs with reduced plumbing and wiring distances. 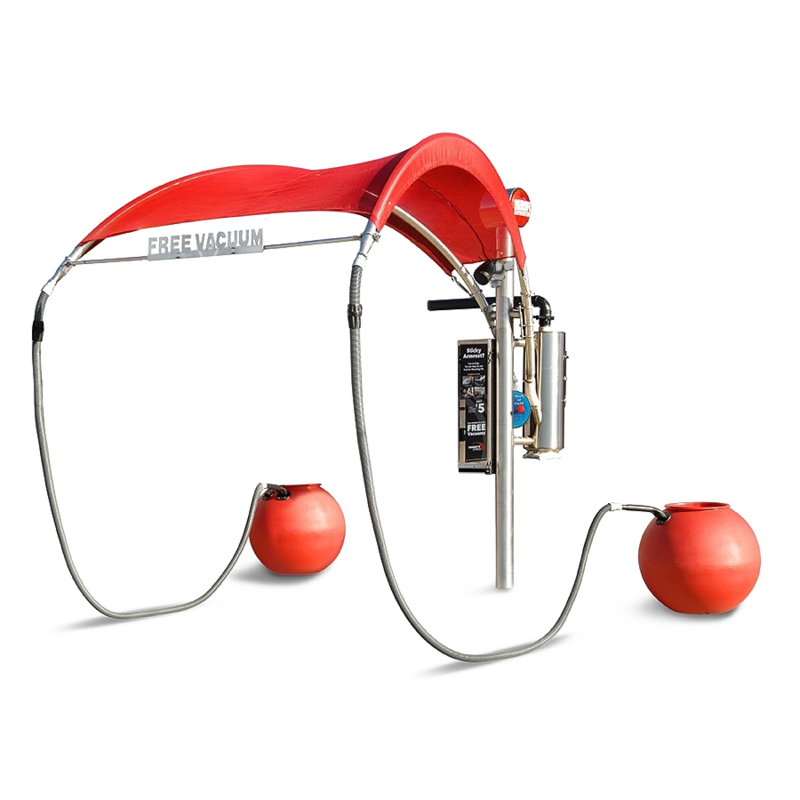 The modular self-serve vacuum system incorporates two hoses, one for each side of the vehicle. Vacuum stations are available with either onboard dual-motor canister producers or central vacuum producers. Both options provide excellent suction and the unique dual hose design makes cleaning and customer experience better than ever! Tommy Car Wash helped us develop the ultimate car wash that not only exceeded our expectations, but also our customers' expectations. The feedback has been incredible and we're washing more cars because of it. We re-equipped five tunnels with Tommy's. It brightened up more than just our wash bay but also the energy of our team members and customers' experience. 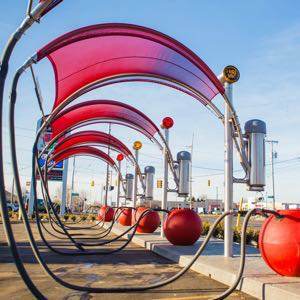 Tom Essenburg has introduced one of the most modern looks in car washing to western Michigan drivers, and is marketing that high functionality and designer look to the world. Keep Your Wash Running Like NEW!